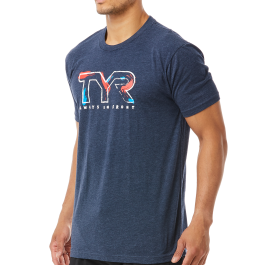 For life outside the water, gear up in the TYR Men's "Loosen Up" Graphic Tee. 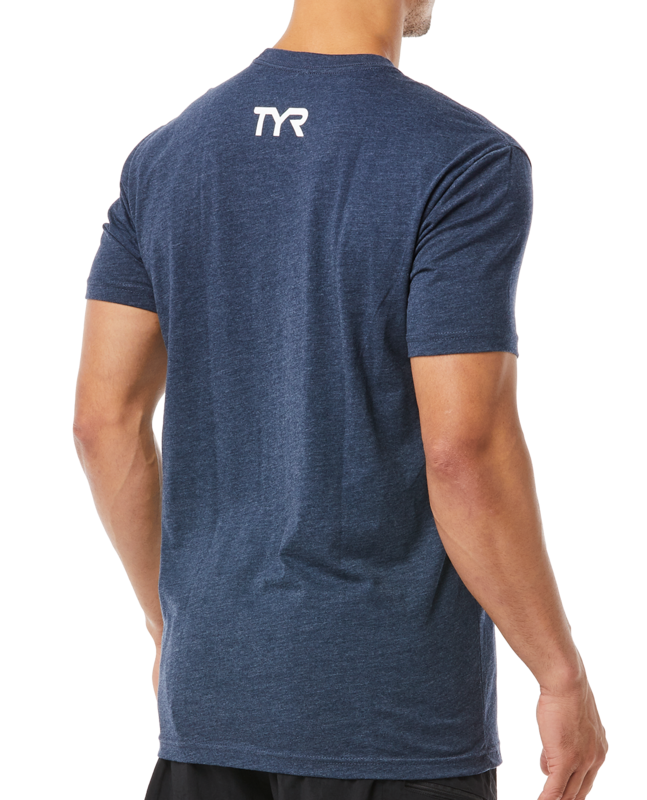 With a combed cotton and polyester construction, the TMLU3A is as comfortable as it is lightweight. A loose fit ensures unlimited breathability, while bold colors and a brand logo add to this tee's effortless appeal. Bought this shirt when I made an order for some new goggles and anti-fog. I'm glad I did. 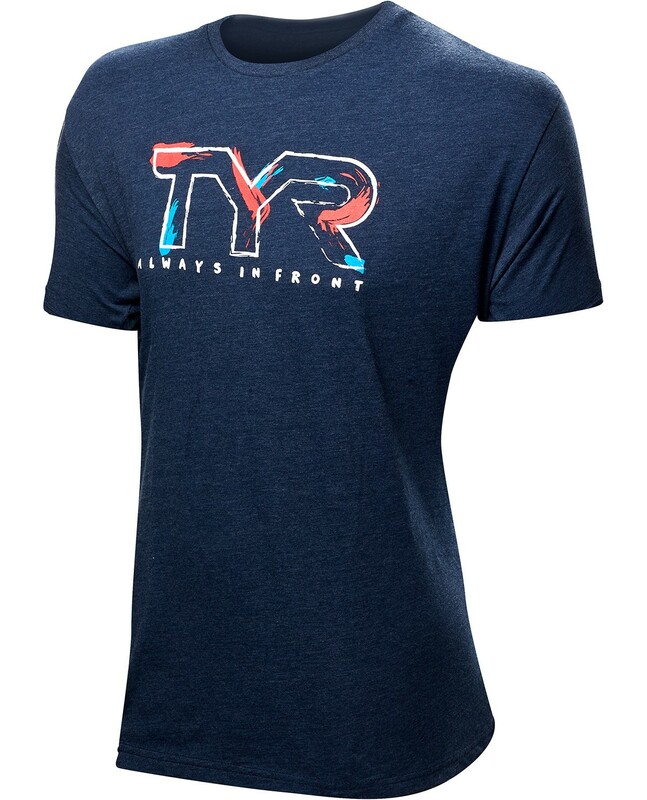 The cut/fit of the shirt is great. It's not boxy, the sleeves are a good length, and it just looks good while worn. 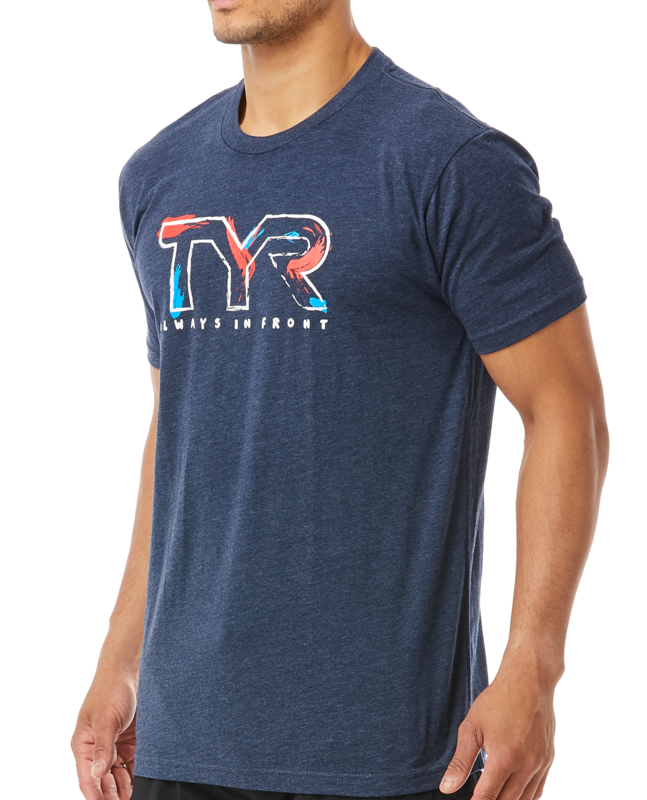 The material is soft for all day comfort. Looks like I chose wisely. Great shirt!